Bigstocklots.com is a young and dynamic company, a part of the ‘Handelsonderneming Chiel Meekes BV’. 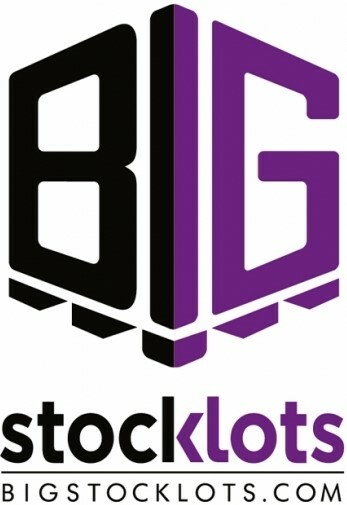 The focus of Bigstocklots.com is on the purchase and sales of large stocks. Also official stocklots dealer of the PTMD collection. Their current warehouse is located in Ruurlo, De Venterkamp 3 and 8. But now its official: they are moving to a new warehouse and a brand-new showroom in EIBERGEN. The new warehouse has an area of at least 9200m2! Below you will see the new design of the warehouse and showroom. They will start the renovation of the building in January 2016. Address of the new warehouse: Kiefte 2, Eibergen.